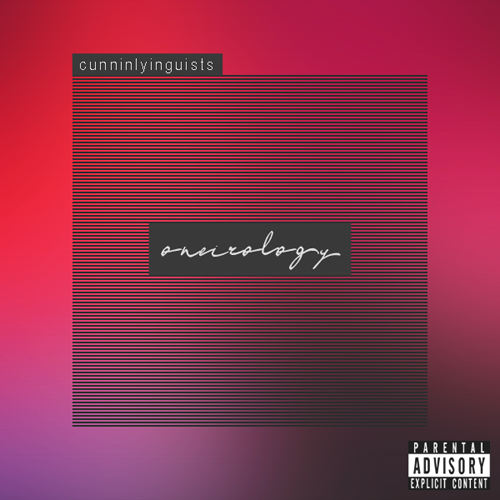 Oneirology is the fifth studio album by the American hip hop group CunninLynguists, originally set to be released on March 22, 2011, on QN5 Music. The digital download was released earlier on March 15, 2011 in response to heavy bootlegging. The album has all the production handled by the group member Kno, and features guest appearances from Big K.R.I.T., Freddie Gibbs and Tonedeff.